STELLAR Stardust Lip Powder Palette Swatches | Top Beauty Blog in the Philippines covering Makeup Reviews, Swatches, Skincare and More! Hello, friends! 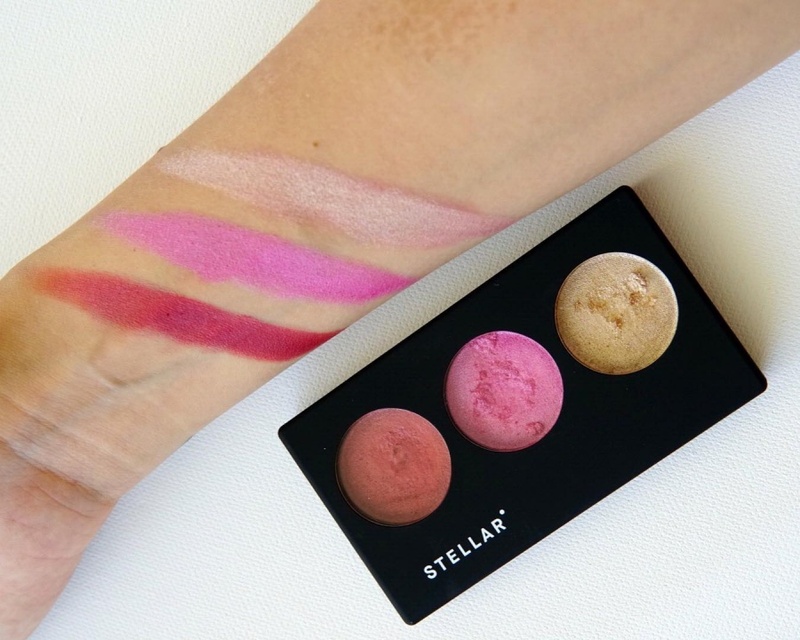 Here are the swatches of the new STELLAR Cosmetics Stardust Lip Powder Palette in s01 – a palette with three, lightweight, opaque lip powders in universal colors for a myriad of effects. 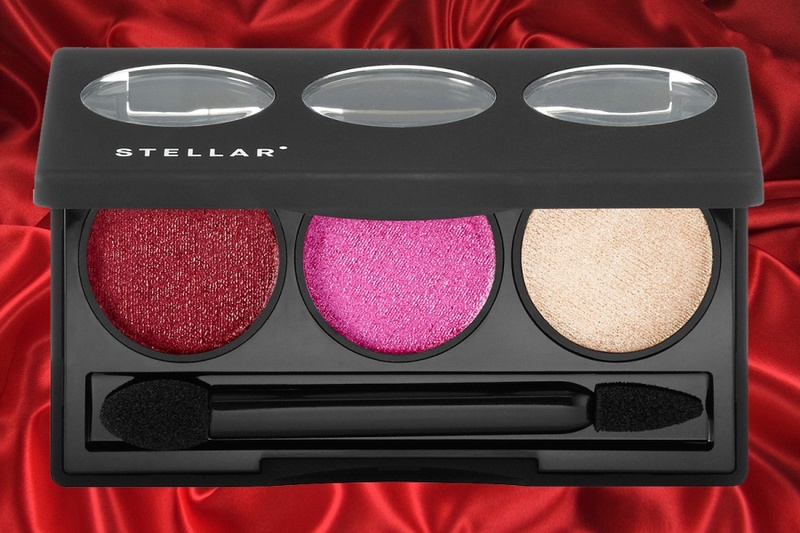 Stardust Lip Powder Palette features three high-pigment shades in an innovative formula that's hydrating while powdering lips with dimension, radiance, and rich color. The weightless powders can be worn alone for a sheer, shimmery look, or layer them over Infinite Lipstick or Metallic Moon Lipstick for a 3-D, velvet matte lip look. You can wear it underneath your lip gloss or as a topper to magnify the lustrous effect. A playful lip product with endless possibilities, Stardust Lip Powder is a buildable and moisturizing formula with beautiful hues that compliment any skintone. These colors can be worn alone or blended together for a natural-looking wash of color, ombré looks, or saturated, customizable shades. Apply them over Infinite Lipstick, Metallic Moon Lipstick, or underneath your lip gloss. These shades are so catchy!!! Great post, this palette looks beautiful. I like the soft pink shade!